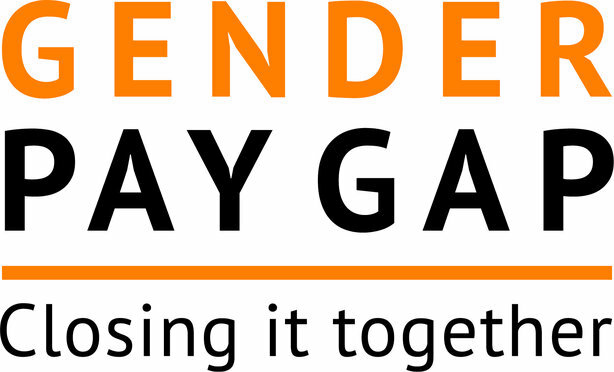 The Government Equalities Office has appointed Portland to deliver a comms campaign to raise awareness of new gender pay gap reporting requirements, which came into force last week. Portland was appointed following a competitive pitch among the PR agencies on the Government Communication Service's communication roster. The agency will help the GEO’s in-house comms team add "scale and pace" to its own efforts to reach employers during the first year of the regulations coming into effect, the body said. Portland’s job will be to help raise awareness of the new regulations among employers, in a project-based contract with the GEO, which is based at the Department for Education. It will support the Government by targeting those businesses and organisations that the GEO’s research has identified as being hardest to reach. In addition, Portland will add strategic consultancy and creative thinking to the comms operation, the GEO told PRWeek. We look forward to working with Portland to deliver this campaign, which we believe will support employers in achieving the structural and cultural change necessary to close the gender pay gap. In a forthcoming campaign to accompany the launch of the regulations, employers will be encouraged to adopt a proactive approach in tackling the root causes of gaps identified within their business or organisation. A GEO spokesperson said: "We look forward to working with Portland to deliver this campaign, which we believe will support employers in achieving the structural and cultural change necessary to close the gender pay gap." Government regulations that require companies with more than 250 staff to begin reporting their gender pay gap came into force last Thursday. The regulations affect 9,000 employers in the private, public and voluntary sectors - some 15 million workers across the UK - who will be required to publish their figures by April 2018. Victoria Wallin, director at Portland said: "The modern workplace is unrecognisable from that of even a decade ago. But there is still more to be done. The introduction of gender pay gap reporting is an important milestone that will help to build a better, fairer and more diverse working environment. That’s why we are so proud to be working with the Government Equalities Office to support thousands of employers, and help make the campaign a success." Las year, the agency commissioned former women and equalities minister Jo Swinson to advise it on its own diversity practices.